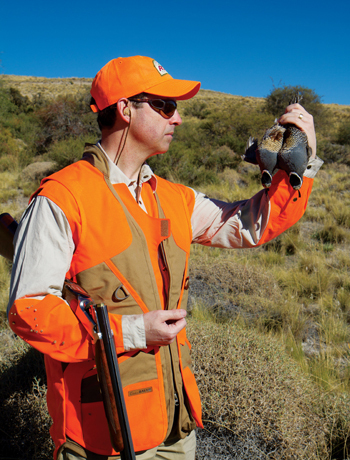 This is a special year for Shooting Sportsman. As you can see from the logo on the cover, it marks the magazine’s 25th Anniversary. That’s quite an accomplishment these days in the publishing business, and we’re going to use the occasion to celebrate. Part of that celebration involves taking a look back. When our “founding fathers” published the first issue, they were acknowledging a new breed of sportsmen and a trend away from general “hook & bullet” magazines. 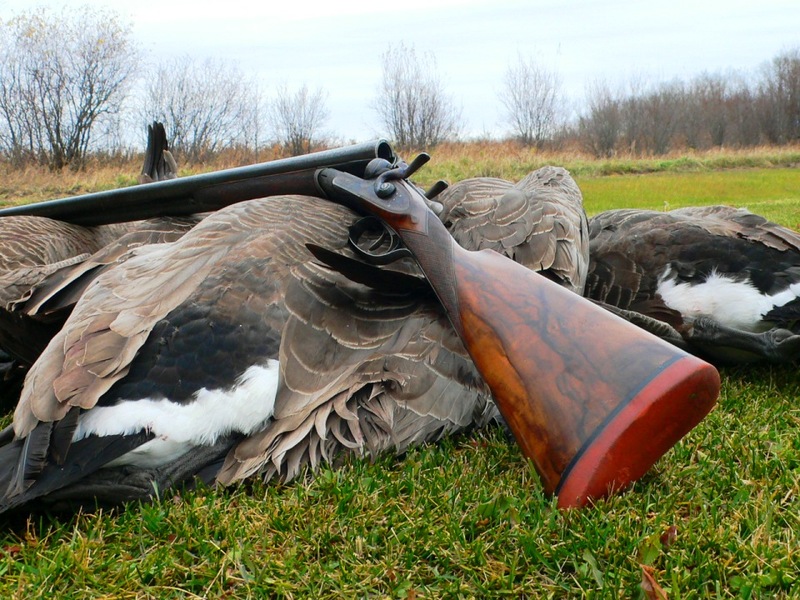 According to the inaugural welcome: “We think we are pretty unique in looking at the surge in interest in the gentlemanly codes of wingshooting and fine shotguns. We aren’t snobs; we just feel that a good number of us march to a different sporting drummer.” A quarter-century later this remains our governing philosophy: to produce the best possible magazine catering to shotgunners who appreciate quality. Through the years we have been able to do this thanks to a list of contributors that reads like a Who’s Who of shotgunning. Some left us too soon, like Michael McIntosh, Gene Hill, George Bird Evans, Charley Waterman, John Brindle, Bob Jones, Tim Leary, Barry Davis and Galen Winter; others continue to submit the articles and images that have helped make SSM the authoritative and entertaining magazine it is. In recognition of where we came from, each issue this year will feature an article from the archives, starting with Michael McIntosh’s story on A.H. Fox: “The Finest Gun in the World” (p. 62). And as a window to where we’re going, we’ll be including important new material, such as Vic Venters’ take on recent trends in gunmaking: “Twenty-Five Years On” (p. 54). Another group we’ve depended on is our advertisers—companies that have believed in both our message and audience and proved it by buying space in our pages. A number of them have been with us for some time, and in this issue their ads feature logos indicating years of support. We hope that you will support them as well. And last but not least, we want to thank you, the reader. Without you, Shooting Sportsman would have no reason to exist. Whether you receive the magazine in the mail or buy it at a local gunshop or bookstore, we appreciate that you find it worth spending your money on and your time with. When we first began planning our anniversary, I had the idea that we might recognize our long-term subscribers individually. After all, how many could there be? Imagine my surprise when I was handed a list of 1,000 people who have been subscribing since at least 1993 (the year Down East Enterprise bought SSM). That’s 20-plus years of dedication, and it says a lot about how we’re meeting our goal of producing a magazine of lasting value. In appreciation of the commitment from all of our readers, we want to give something back. That’s why in the March/April issue we’ll be launching Shooting Sportsman’s 25th Anniversary Sweepstakes. I don’t want to spoil anything by revealing secrets now; just trust me that it will be worth sticking around for another year to see if you’ve won some wonderful prizes. In fact we hope you’ll stick around for many more years. We may have been in business for a quarter-century, but we’re just getting warmed up. As long as there are wingshooting & fine guns and discerning sportsmen and women, we’ll be producing a magazine dedicated to them. Some things will never change. Click here to purchase this issue. Ralph Stuart is Shooting Sportsman’s Editor in Chief.